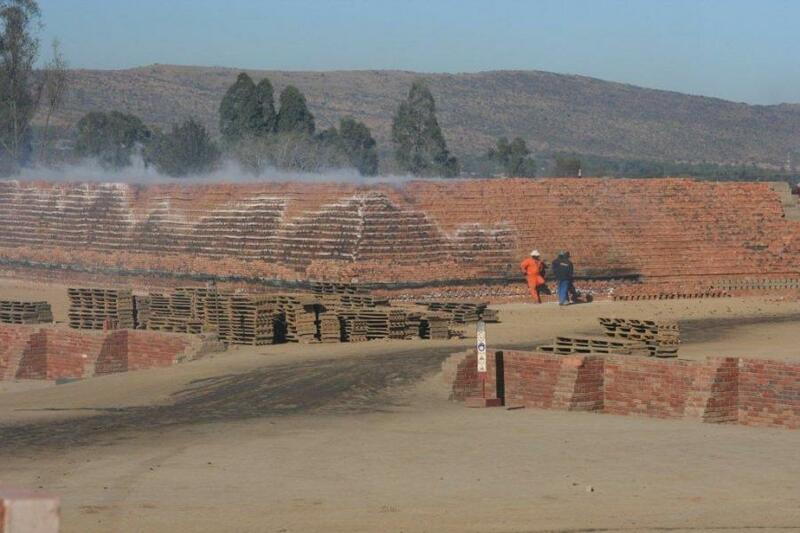 Sabrix was established in 1948 and manufactures and deliver Quality Clay Bricks and Maxi Cement Bricks from their Pretoria Clay Brick Factories . We deliver our Clay Bricks and Maxi Cement Bricks in most areas of Gauteng (as well as the North West Province) including Pretoria, Pretoria West, Pretoria East, Pretoria North, Centurion, Midrand, Sandton, Midstream, Mamelodi, Soshanguve, Mabopane, Olifantsfontein, Brakfontein and Kyalami. Sabrix manufacture quality Clay stock bricks and Semi-face bricks entirely from natural ingredients that is earth, air, fire and water. Clay bricks owes it’s unique properties to the final composition of raw materials as well as time trusted process that is rich in tradition as it performance.